Ann Edwards & Co.- Leadership Consultants – An eclectic network of talented professionals who work with organisations and individuals to bring new insights and thinking to their leadership development challenges. www.eugeneportman.com – the official website of Eugene Portman. 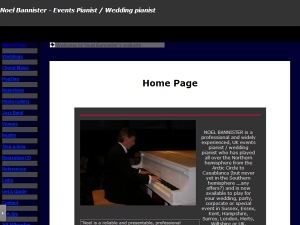 Noel Bannister – website of Noel Bannister. 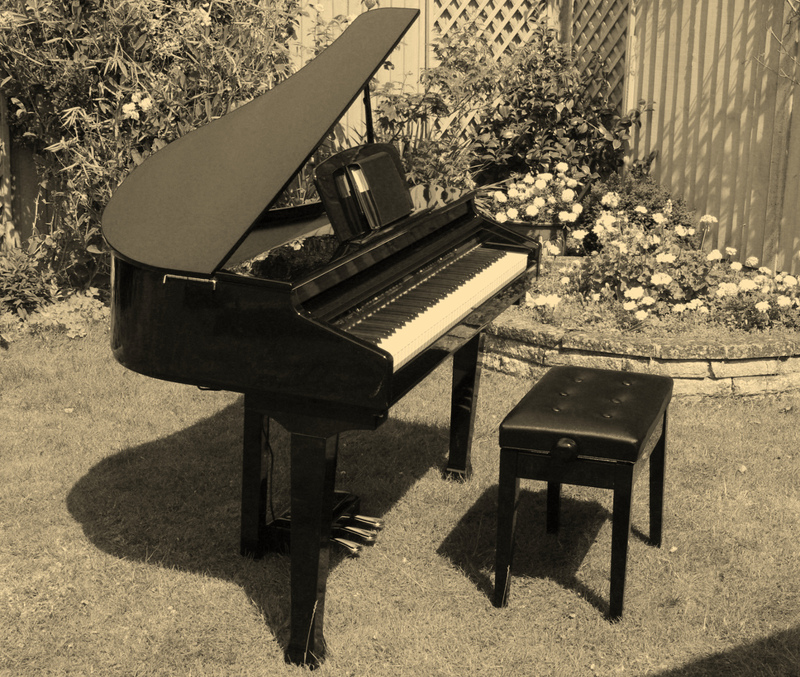 Mellow jazz pianist who often works with David Edwards.